This book analyzes the characteristics and outcomes of the transition process in Slovenia, a relatively young and independent country, from different perspectives. It presents its main achievements as well as its current dilemmas and challenges, among them the causes for systemic dysfunctions, political instability and weak social integration. It is a collection of readings from various scientific disciplines and professions, as well as from different generations of researchers. The approach to the analysis is multidisciplinary and comparative. It combines the fields of sociology, history, geography, political science, law, economics, environmental studies as well as their subfields and intersections. 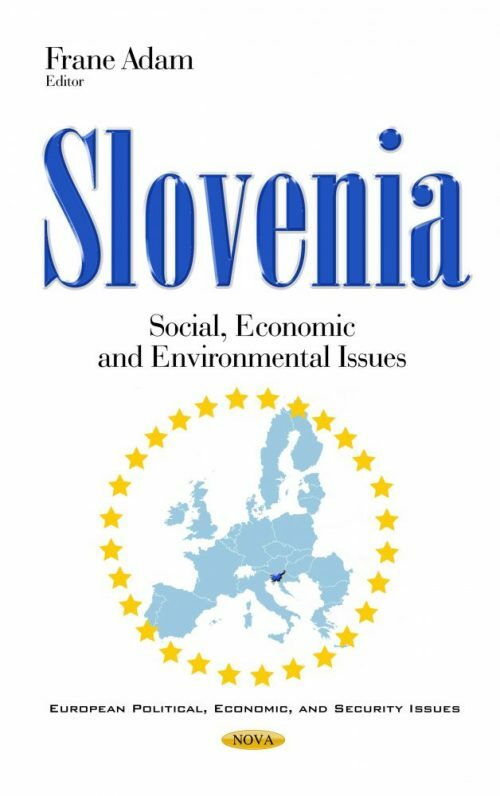 It is an interdisciplinary work in the true sense of the word, based on previous studies and discussions of the status and trends of social development in Slovenia. It should be stressed that the Slovenian authors summarize and critically evaluate the findings, and interpretations of international authors (authors who observe Slovenian society from an external perspective) and who concentrated on a certain aspect of social dynamics follow. It presents the post-transitional challenges in the field of RD&I, rule of law, civil society, human capital and problems with the employment of graduates, the role of meritocratic principles in selection of candidates for leading positions, structural budget deficits and problems with indebtedness. Also, aspects of sustainable regional development, which are all aspects of the future society, are elaborated upon. Chapter 4. Slovenia in Crisis: From a Success Story to a Failed State? Chapter 5. How to Reform the Rule of Law in Slovenia?